All set for an exciting Aqua Carnivale - Aquamoves – Indoor and outdoor pools, fitness facilities and programs in Shepparton, Victoria. 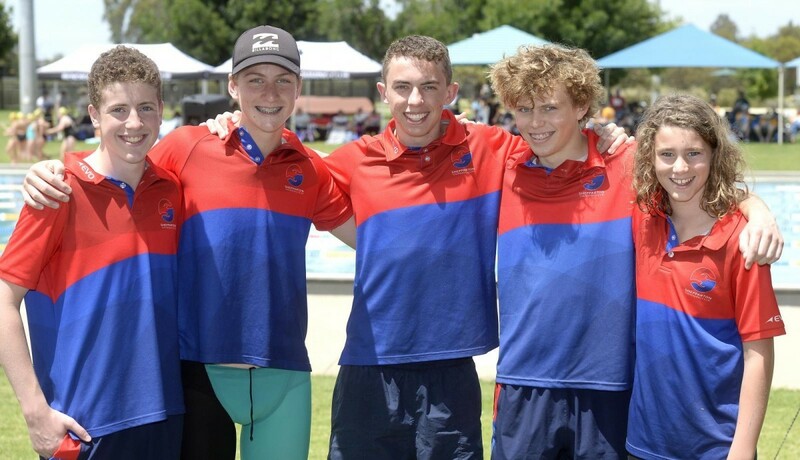 The third annual Shepparton Aqua Carnivale will be making waves at Aquamoves tomorrow as more than 200 competitors descend upon the facility. The exciting event is fast becoming one of the first meetings clubs from across Victoria pencil into their calendars at the start of the season, with plenty on offer for the whole family. After starting out as a wishful idea only a few years ago, the Carnivale has grown exponentially across its three incarnations, with the number of swimmers attending tomorrow’s event almost doubling from last year alone. 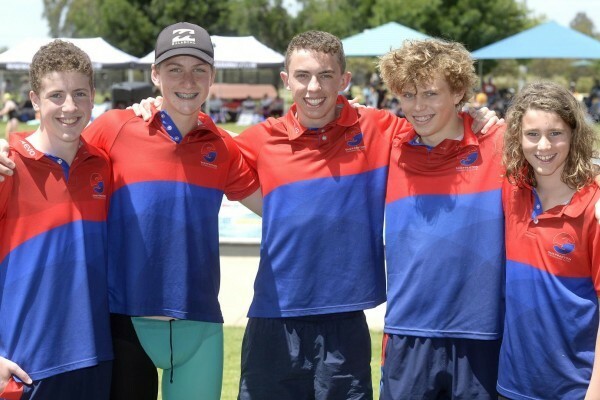 ‘‘It’s very exciting,’’ Shepparton Swimming Club president Phil Guthrie said. ‘‘We’re three years into what was probably a five-year vision to grow a distinct event on the swimming calendar. ‘‘It’s unique, family friendly and a fun atmosphere. ‘‘To see the response this year, with over 200 online entries, is unreal, it’s the best response to a meet the club has had in recent memory. 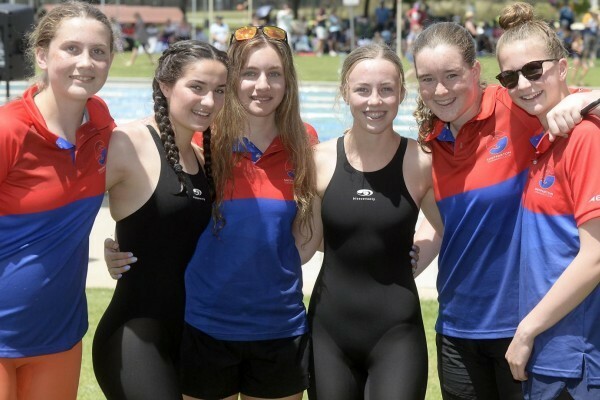 Along with plenty of high-quality races across the day, tomorrow’s Carnivale offers activities outside of the pool while also accommodating the families of swimmers who decide to come along and support the competitors. ‘‘With clubs like ours it’s not just about the elite end, we have to cater for the whole club and their families as well,’’ Guthrie said. ‘‘There’s so much more built around the swimming and it’s about kids just having a damn good day out. 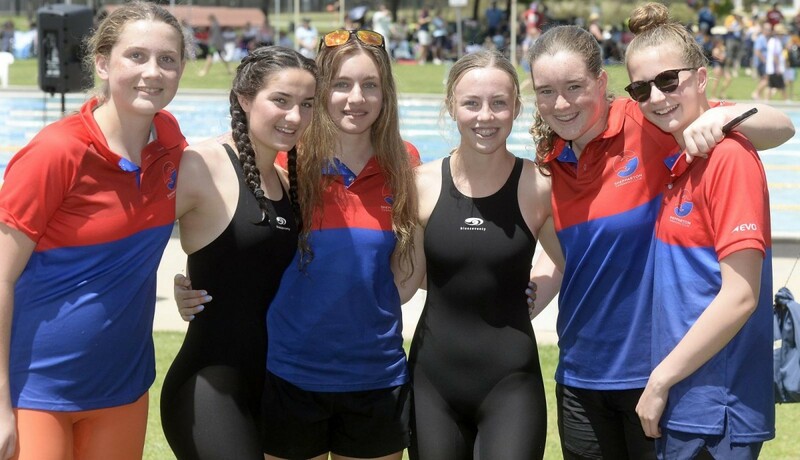 ‘‘There’s huge pressure and training demand being a swimmer, so we want to give them a good fun day where they can still compete hard, but take part in plenty of activities out of the pool between swims as well. ‘‘We know it has to be a red-hot meeting because kids come to compete, but it is also about building the stuff around it. Guthrie also said visitors to Shepparton would be welcomed with open arms as they enjoyed the superb facilities on offer at Aquamoves. ‘‘This is our day to put on a show, and like when you invite someone over to your house for dinner you want to look after them and make sure they have a great time,’’ Guthrie said. Article courtesy of The Shepparton News on 16 November 2018. Written by Tyler Maher.